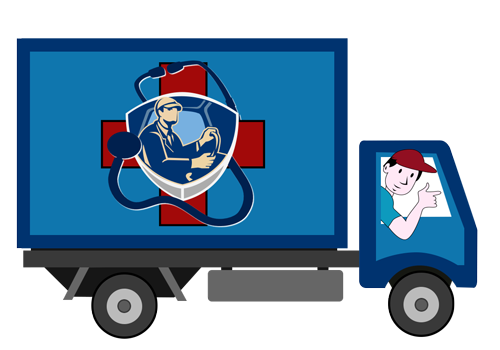 We at Dot Medical exam offer exams to gel you get your CDL and DOT medical pass. Our services get you on the fast track with your DOT & CDL driver’s license complying with all the Department of Transport requirements. We make sure that you are in top shape so you can perform at a maximum productive level without sacrificing your safety. Our other services rehabilitate and stimulate your body specifically in the spinal areas in order to maximize the full potential of your body. We have the technology and cutting edge techniques to give you the service, therapy, traction and rehabilitation that your body needs. Visit us or call us at 305.761.6528. We guarantee you will never find any other place quite as unique as Dot Medical Exam. See you there!